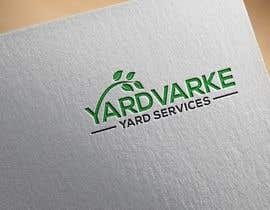 I need a logo designed for my business. Within the next week I will also need a 8.5" x 11" flyer and a 5 - 7 page website designed. 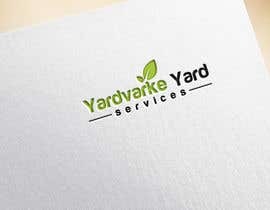 The first step in the process is to have a logo designed. 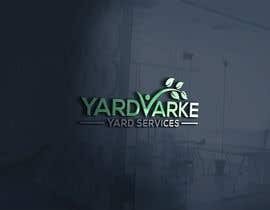 I've owned a landscape maintenance business for the last 2 years. 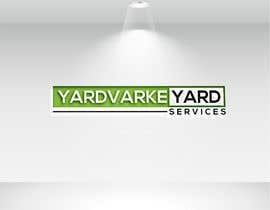 This year I decided to only provide services that generated the highest profit margin over the last 2 years. And that means cutting out 80% of our services. Therefore, we're basically a different company. 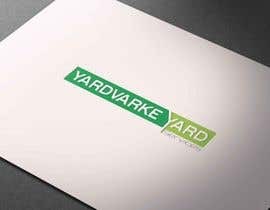 And because we're so different I've decided to re-brand and start over from scratch which means a new company name, logo, website, email addresses, phone number, etc. 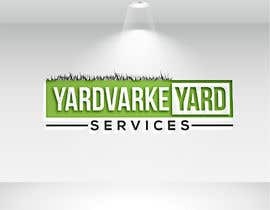 Scope of Work: Bed Maintenance (85% of what we will be doing is mulch installation; the other 15% includes bed edging, plant installation, bed installation and weed maintenance). 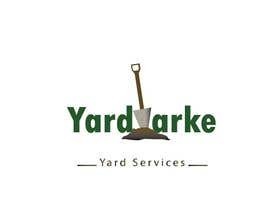 Anyway, we only do beds and we don't do anything outside of beds such as lawn mowing, tree removal, fertilizing, etc. 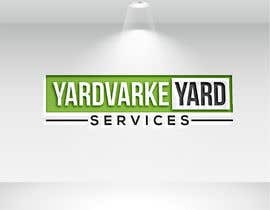 I feel as though it would be very difficult to design an appealing logo that communicates to the customer that we are a bed maintenance/mulch installation company without any other references or context. 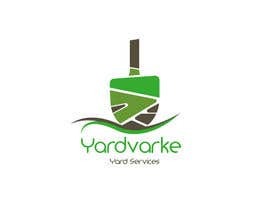 I also don't think it's important that the logo communicates what we do. 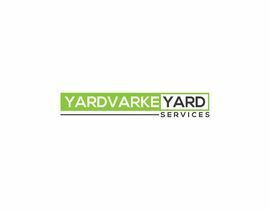 It's only important that the logo communicates that we are professional and trustworthy. 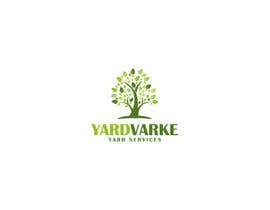 Therefore, the logo can be abstract like an interesting shape and it can incorporate the name "Yardvarke Yard Services" into the graphic. The font should be professional as well and I'd like it to be easy to read. 1. 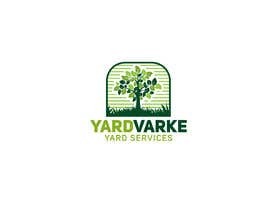 Include the name "Yardvarke Yard Services" as part of the logo or next to the logo. You may also add, "and Bed Maintenance" or "& Bed Maintenance" but it isn't necessary. 2. Use green as the primary color. I don't really care what shade of green just not too dark or too light. I was thinking a brown or a navy would work as a second color but if you use a different color combination that looks good then that's fine with me. 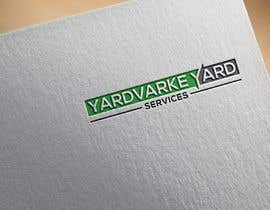 The logo isn't extremely important to me as long as it looks professional and original. *I attached two pictures of mulch beds with newly installed mulch so you understand what it is we do. Like I said before, I don't need the logo to communicate to people what we do but I still thought it would be helpful when designing the logo if you knew what services we provide. **I have a direct mail campaign coming up. I need to have the mail pieces mailed by March 14 so I will definitely be needing a flyer, website and some website graphics designed very soon. 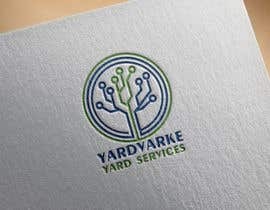 If I like some of the logos that are submitted I would be interested in having the designers do some more work for me. Yet the generic logo is the winner. 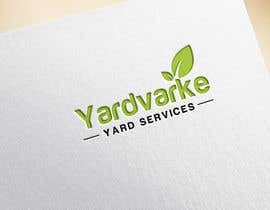 Because 75% of the logos submitted are all more than good enough to be the official logo of my business, the winning logo will end up being the one that best parallel's my stylistic preferences. So So numbers 16, 24, 25, 29, 32, 59, 65, 66, 67 and 71 are more representative of the type of style I prefer. I like the font in all of those and the simplicity while still looking very professional. Numbers 46, 48, 50 and 51 are also good but the graphics are a little too much. I will be having these logos put on our trucks and uniforms so if there is too many colors in the logo or if it's too detailed/intricate it will be difficult to use them on vehicles and clothing. Because so many of these are so good I think I'll purchase more than one logo in case I want to change my logo in the future. Dear Sir, I'm always open to make changes. Please let me know if you have any color preference. Many thanks. waiting for your feedback & I'm ready for any modifications. These are all soooooo good. It's going to be EXTREMELY difficult to choose the best one because so many of them are 5 stars. I will get back to you all with notes when I'm done with my meetings in a few hours. And because I'm so torn as to which one to choose I'll have to get the input of about 25 of my customers. #55 , #54 and #30 I'll get back to you after my meetings. I just have enough time to check in right now.